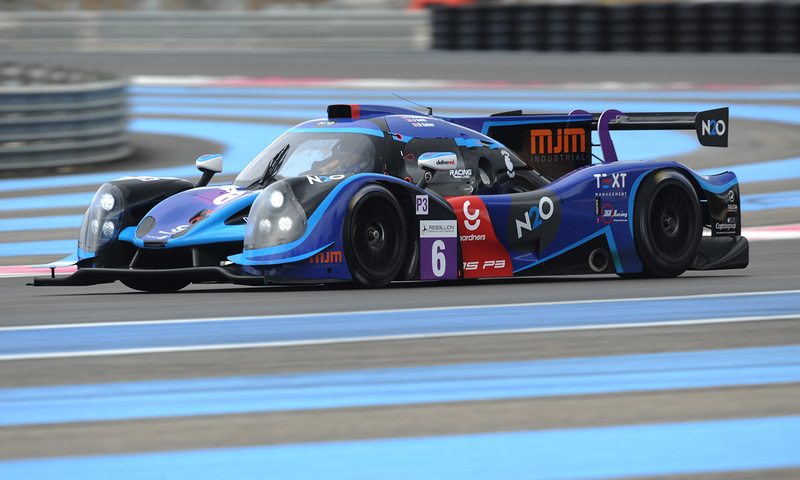 After some early disappointments for the 360 Racing trio last season, they started this year in the best possible way, with a very strong fourth place at the Paul Ricard circuit.Ross Kaiser had the qualifying duties as usual with the Ligier JSP3. In such a competitive field, getting a clear lap in such a short period of time is enough of a challenge, let alone going for a time. 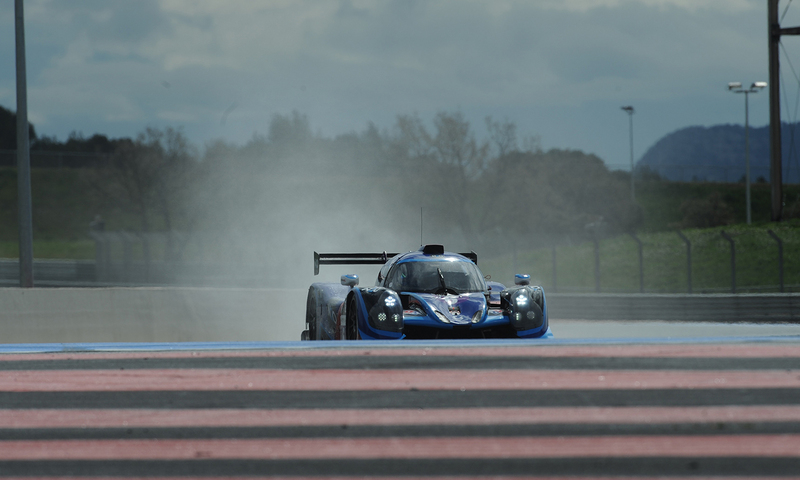 Although Ross was only 0.853 secs off pole position, it placed him seventh in the LMP3 class out of the 18 starters. “I got clear laps, but couldn’t match the pace of the Normas. I was hoping for a top five though” he said. With James Swift returning to the line-up after a year off, the Silverstone based team reverted to their 2016 strategy of Swift starting, handing to Terrence Woodward and then a double stint from Kaiser to the finish. 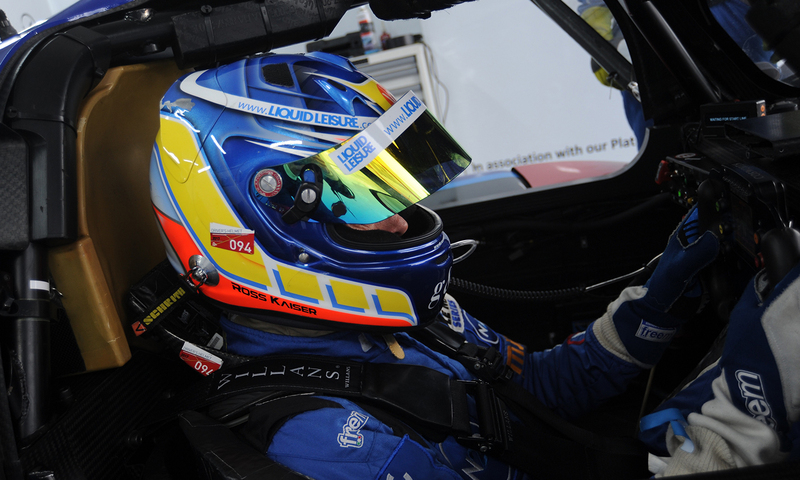 “I got a fairly good start and went past one of the United Autosports cars, but Mondini was all over the place in front of me in a Eurointernational Ligier. I lost a place initially, but then got it back and settled in behind him” Swift explained. From lap 12 he was into sixth and followed Mondini throughout his opening stint. “I think it was good to chase him as he seemed to tow me along. But we did lose the tow to the lead group though” he added. Both Mondini and Swift stayed out when the first pitstop window opened, finally pitting together after 25 laps in first and second place.